On remembrance day I was asked by a friend if I could take a few family members out to the shipwreck HMS Ascot so they could pay their respects. It was a really easy answer and it was the least I could do for all those who fought in the war and what a better way to remember all the people who died in the war to look after our country. 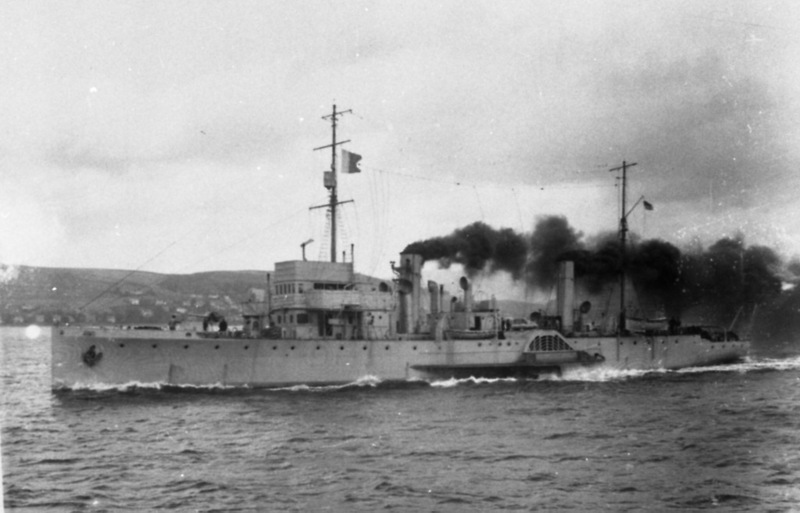 HMS Ascot was the last boat to be sunk during WW1 and it was the day before the Armistice was signed. She was torpedoed by a German submarine, UB-67 off the coast of Seahouses about 6 miles away. Fifty Three servicemen tragically lost their lives in the sinking of the minesweeper vessel. Despite the best efforts of the Seahouses and Holy Island Lifeboats, no survivors were found. 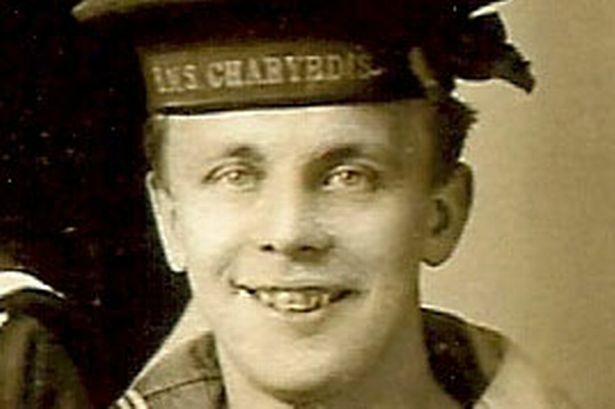 One crew member John Matthew Postlethwaite of Liverpool (below) was one of those to lose their lives. 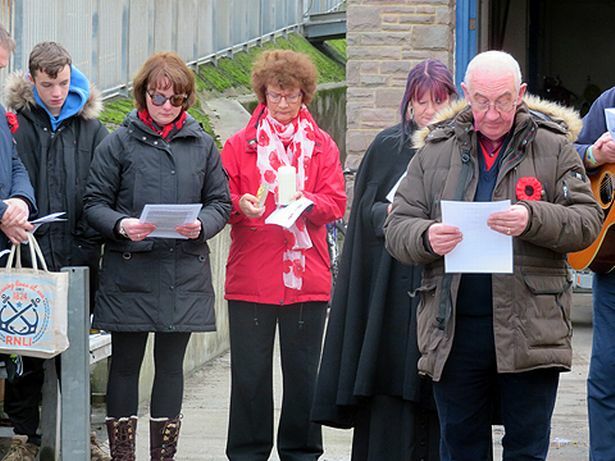 The able seaman’s descendants returned to Seahouses to mark the centenary of the sinking on Saturday afternoon but before we went out to the ships last resting place, the Seahouses Lifeboat and all her crew had a small remembrance service outside the lifeboat station conducted by Rev Carol Fields. It was a lovely service and Paul King, whose late wife was the granddaughter of seaman Postlethwaite read out all the names of the HMS Ascot who died on their way home. 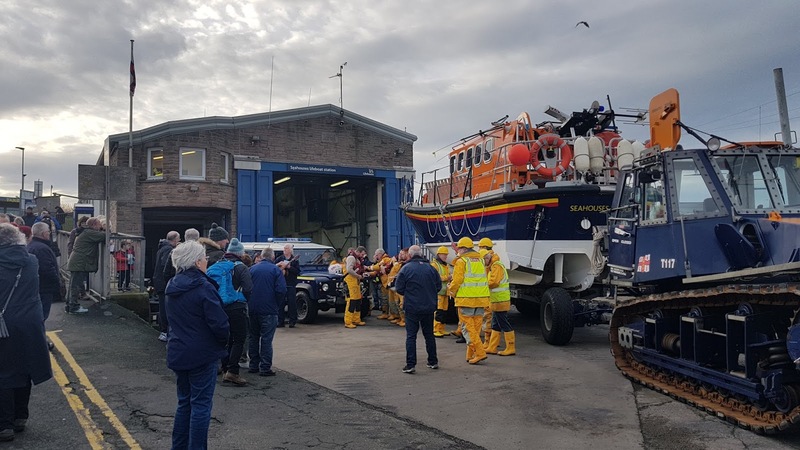 After the service was over the Seahouses Lifeboat was launched and myself, Ian Clayton, who is a spokesman for the RNLI and the family steamed out to the site where HMS Ascot was last laid to rest. 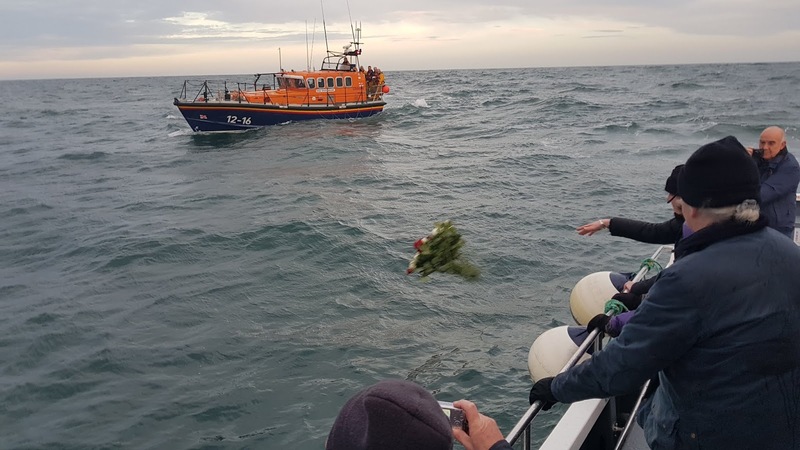 Great granddaughter Wendy Thompson then left flowers above the wreck site, while Rev Carol Fields gave a heart warming pray to those who perished serving our country. I think as you get older you realise how brave all the men and boys were and then you think how lucky we are today and this is one of the main reason’s I tell my kids to respect their elders as if it was not for them we might not have been here today. I also would like to thank those who worked hard back at home, which was mainly the women as they did a great job and sometimes they tend to be forgotten during this dreadful time. When I got home that night I put on a film that might have been a bit to much for my 6 and 12 year old but I thought they needed to see how bad it was and how lucky they are today. Yes, they know about it and they went to the service to learn a bit more but sometimes a film with the hard truth works a little bit better and when you have to keep on pausing the film because they are asking questions then I think it might have worked. What a lovely blog Andrew. Thank you. I’m ashamed to say that I didn’t know about HMS Ascot. Just found your article. Thank you so much – this trip means so much to our family. 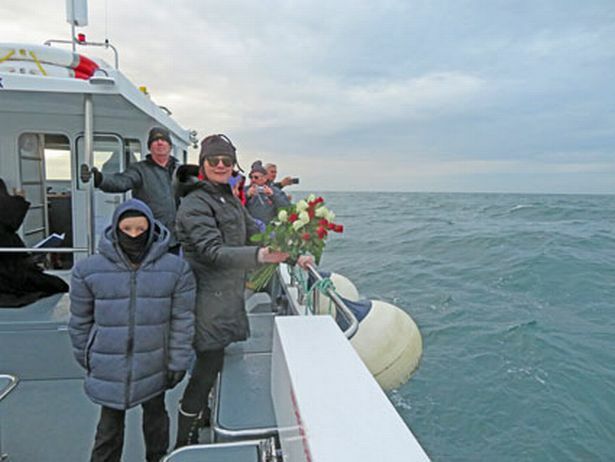 To know that the wreck has been blessed and on behalf of all the families whose loved ones died that day to put some flowers into the sea was incredible. Your generosity to us all is very much appreciated.